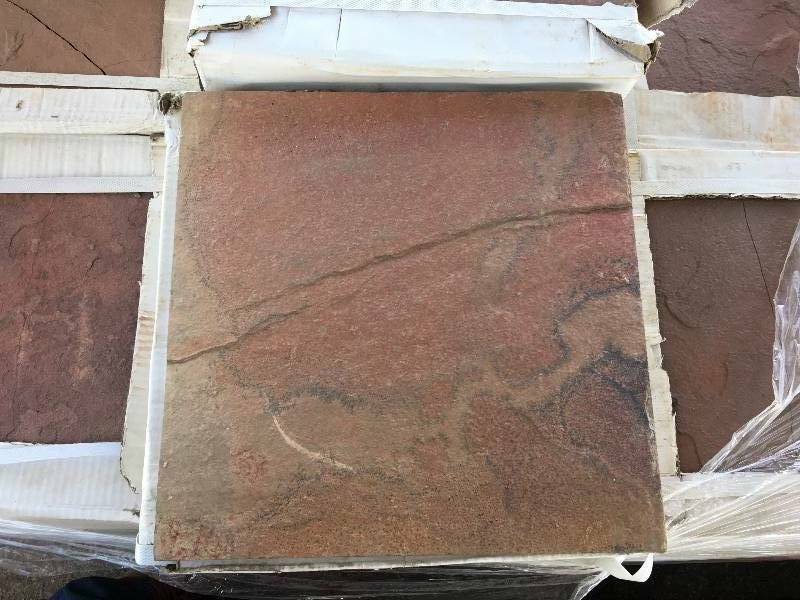 ◘ Natural Stone Liquidation - Travertine and Marble ◘ A-Grade, First Quality ◘ Floor and Wall Tile ◘ Starting @ 50 Cents / Foot! All lots in this auction start at $.50 sq ft. If you cannot make the scheduled pick up times do not bid, failure to pick up item will forfeit it. We do have a forklift on site and can load most items into truck.